Get DVDs delivered to your door! 2 easy steps for conversion; CC required. US traffic only. 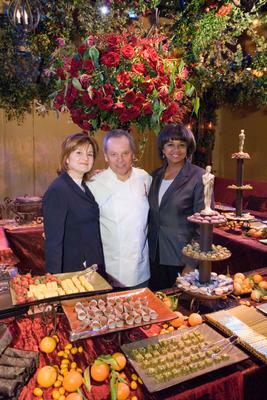 A preview of the food and décor for the Governors Ball was held in the Governors Ballroom of the Hollywood & Highland ® complex on February 1, 2007. 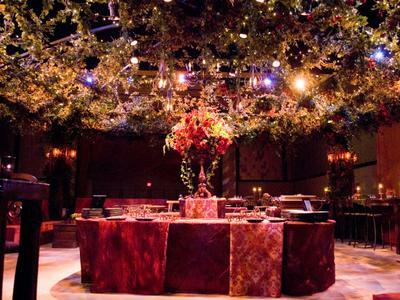 This year's Governors Ball, the Academy's celebration following the 79th Academy Awards ®, will capture the relaxed intimacy of an elegant supper party evoking the rich and vibrant textures of the Tuscan countryside. 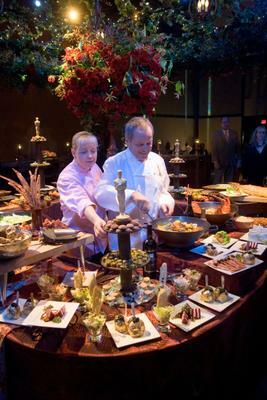 The open format, created by Ball producer Cheryl Cecchetto, will allow the Ball's 1,500 guests to choose among a variety of seating configurations while enjoying the cuisine created specifically for the event by master chef Wolfgang Puck. Academy Awards for outstanding film achievements of 2006 will be presented on Sunday, February 25, 2007, at the Kodak Theatre at Hollywood & Highland Center ®, and televised live by the ABC Television Network at 5 p.m. PST (8 p.m. EST), beginning with a half-hour arrivals segment, "The Road to the Oscars." See the Oscar Nominations Updated Live. If you can't watch the Oscars live, bookmark our live list to see the winners updated. Save up to 30% on This Year's Nominees.